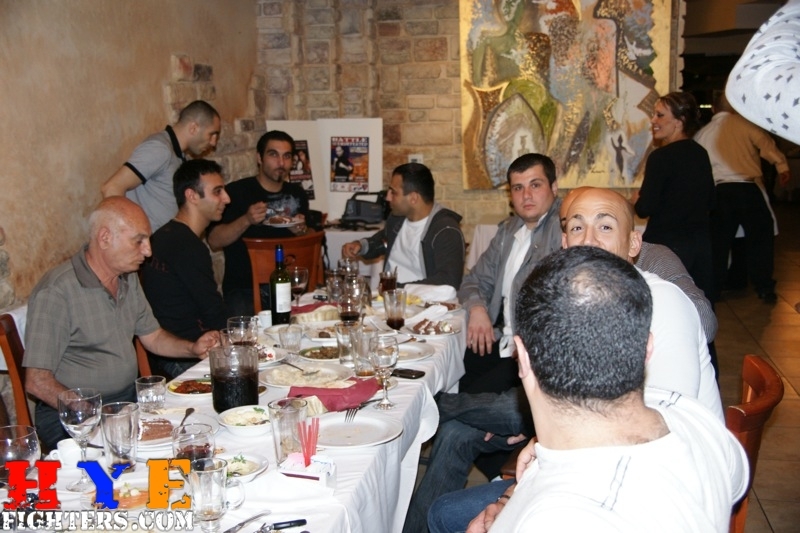 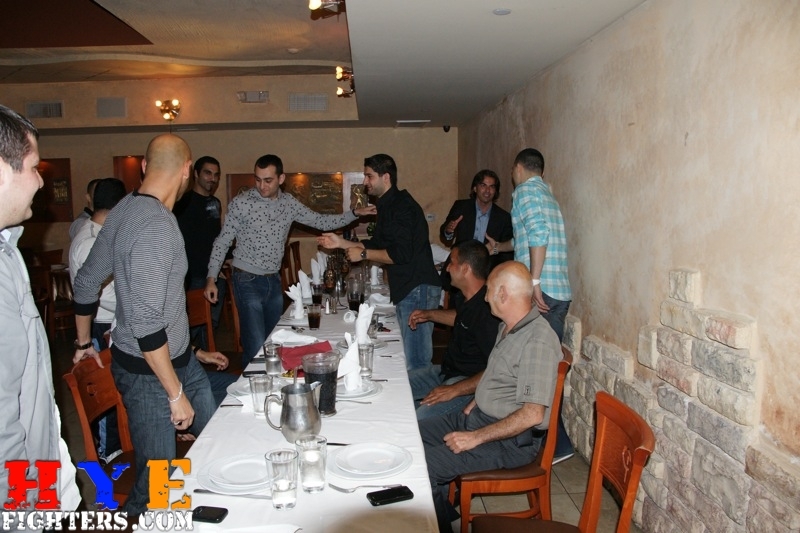 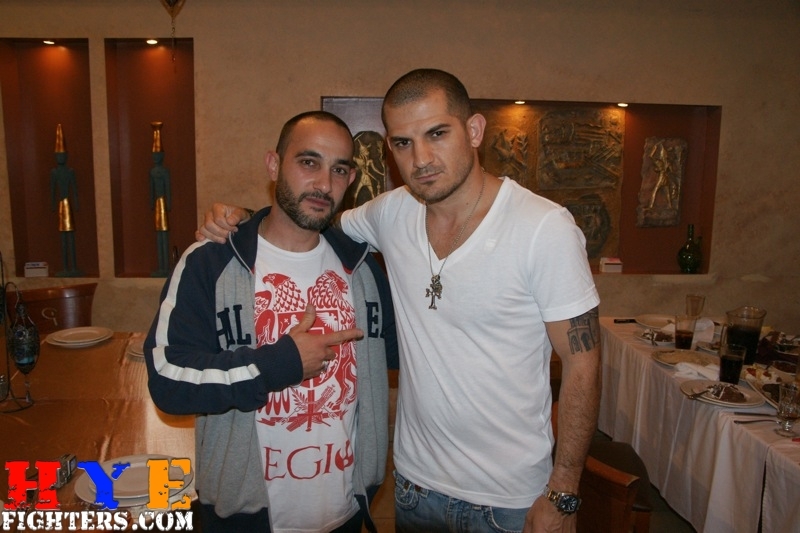 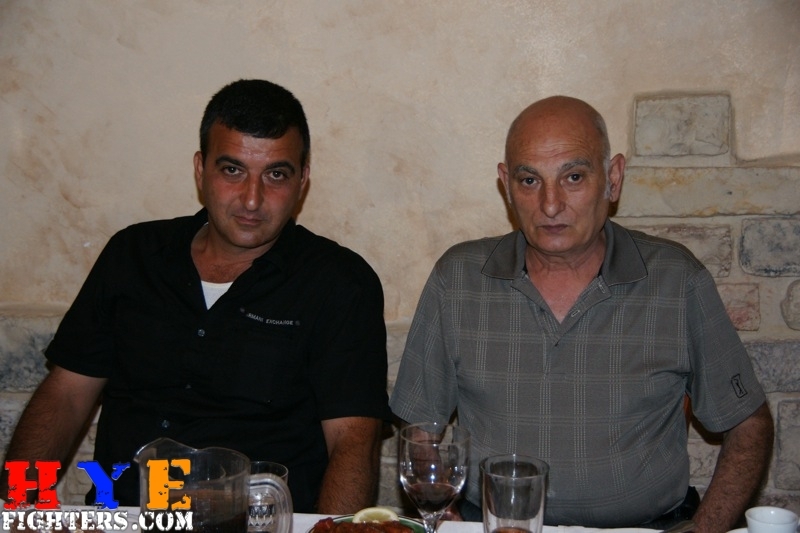 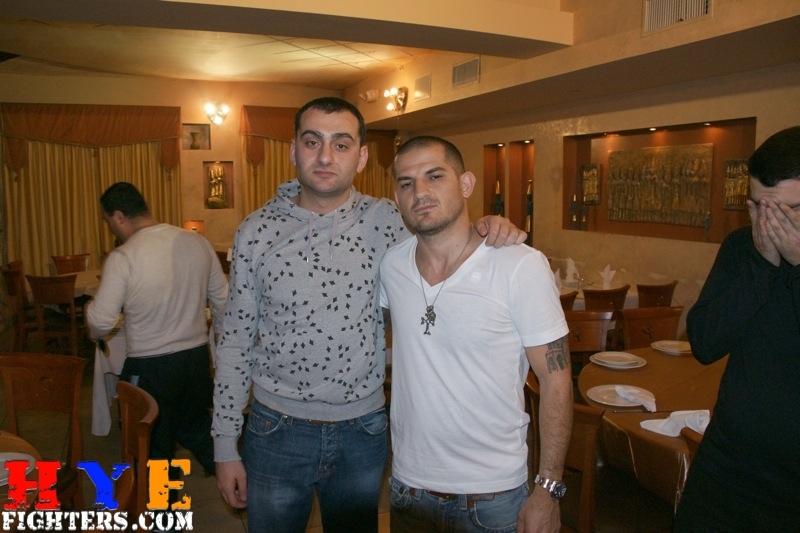 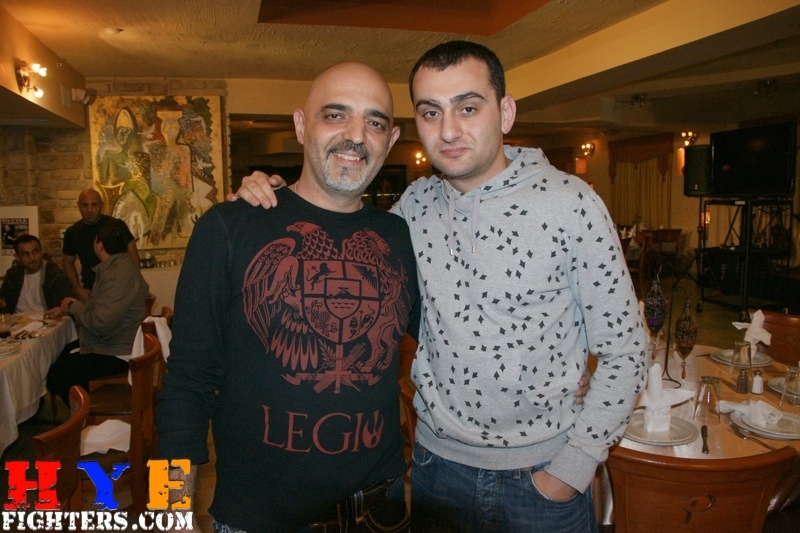 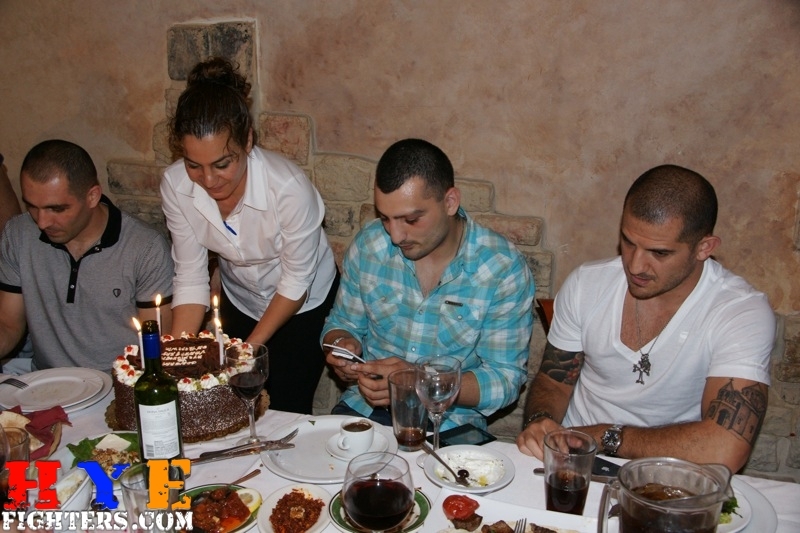 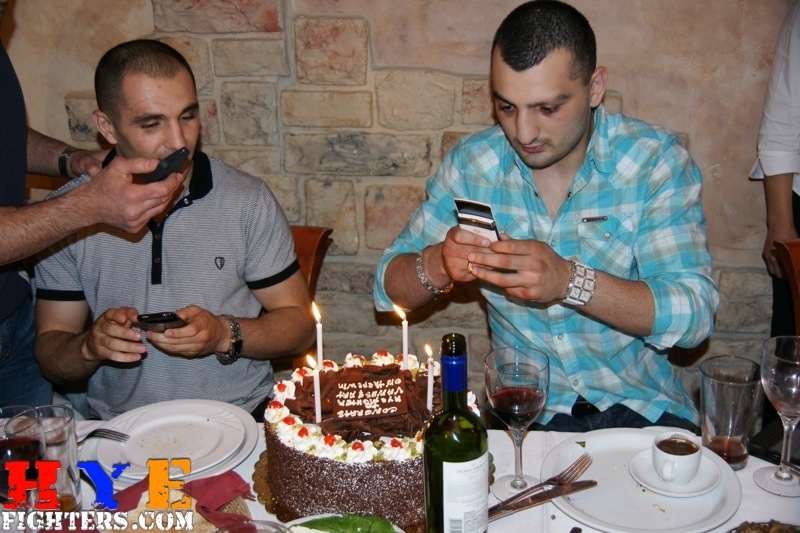 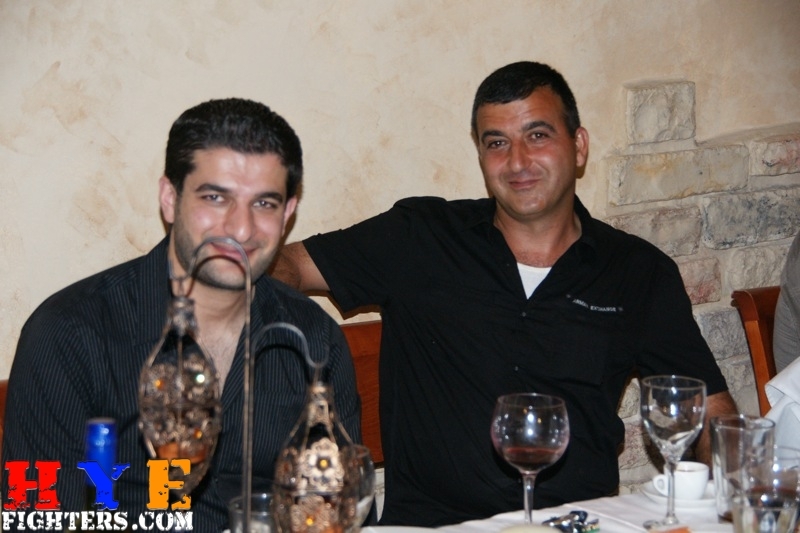 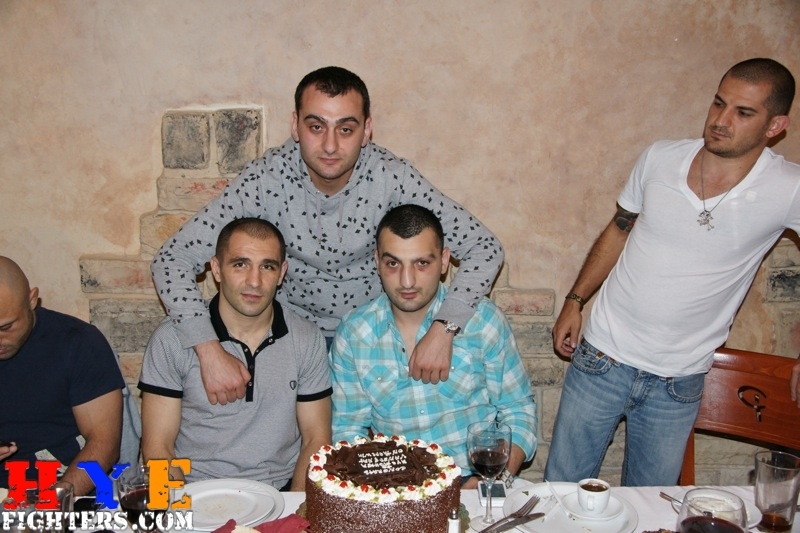 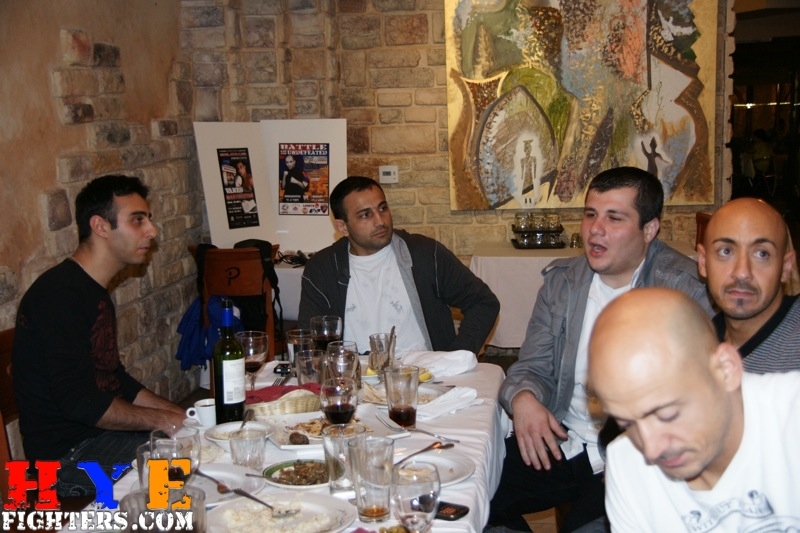 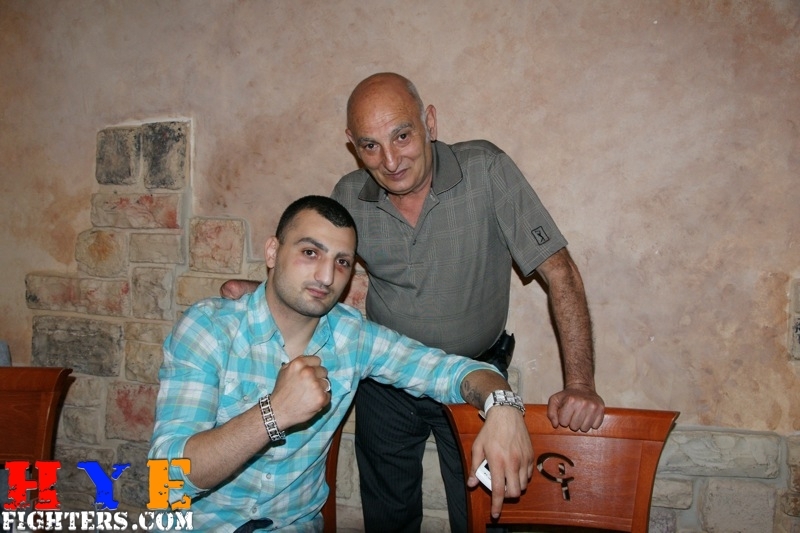 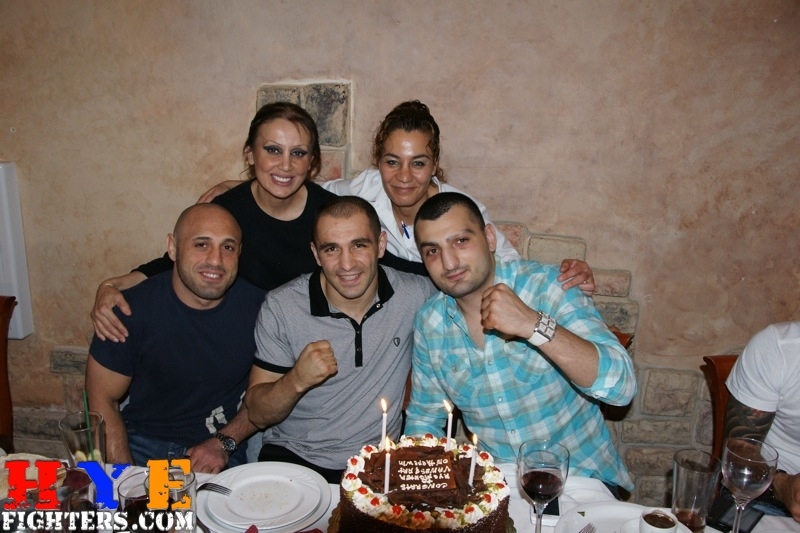 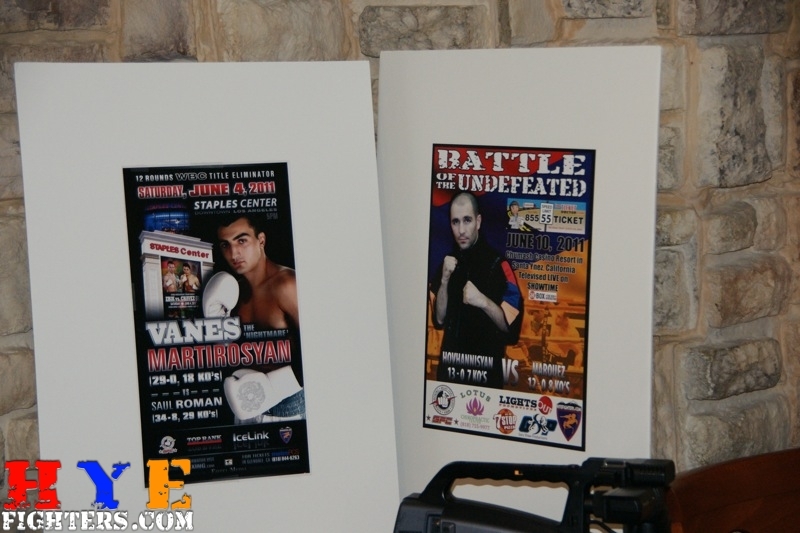 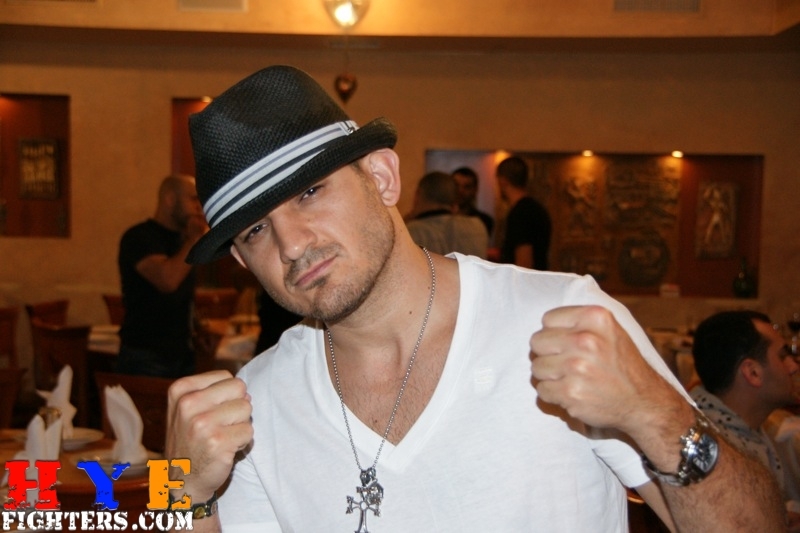 HyeFighters, family and friends gathered at Phoenicia restaurant in Glendale to celebrate the victories of Boxers Vanes Martirosyan and Artyom Hovhannisyan on Tuesday night. 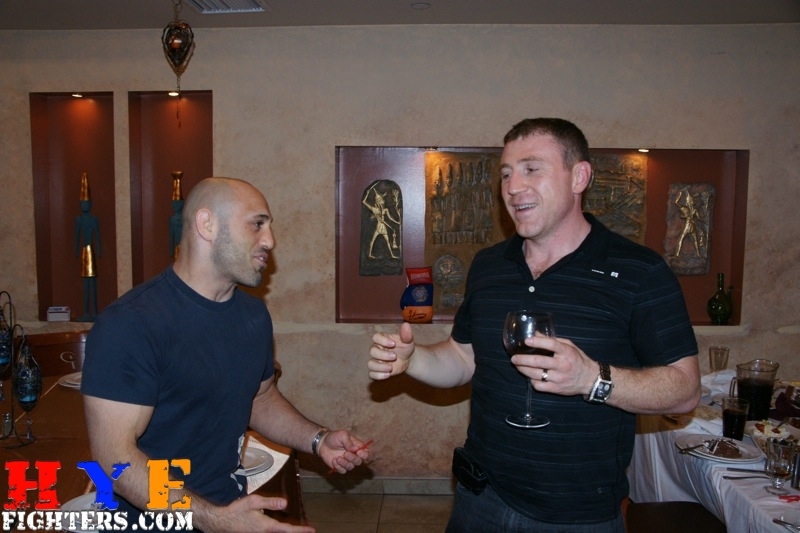 The jubilant environment set the stage for us fans and friends to show our appreciation of their hard work and celebrate their spectacular results and wish them luck in their quests for world championships. 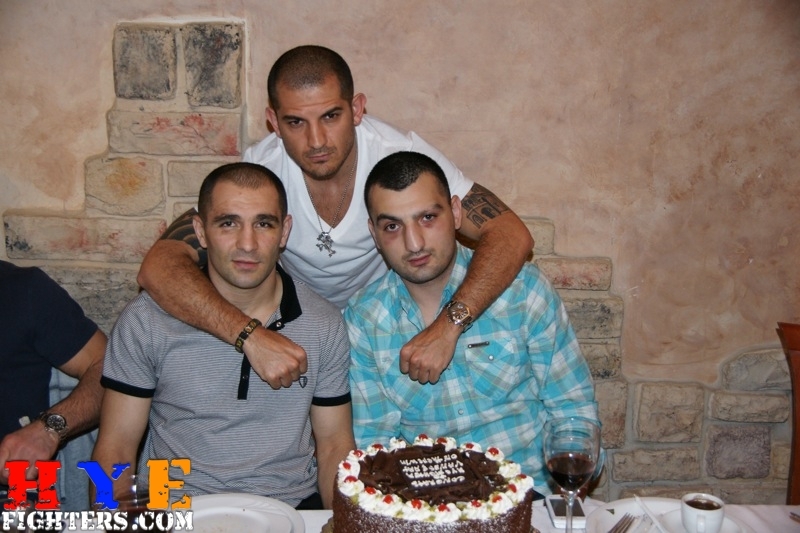 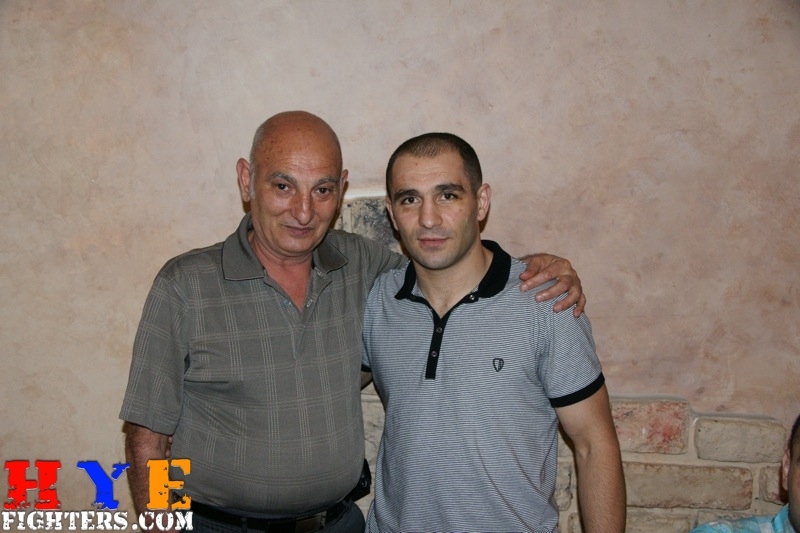 Edmond Tarverdyan, the coach and trainer of these two boxers said it best when we said “we will be here in their victories as well as their losses”. 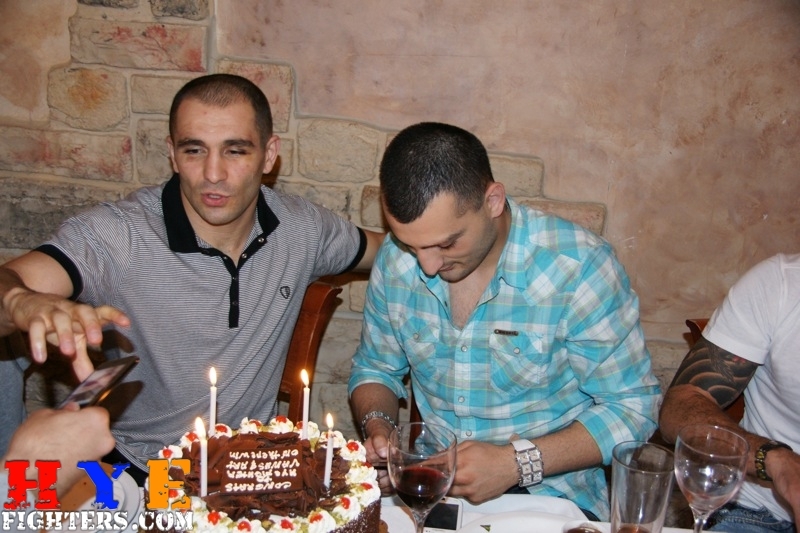 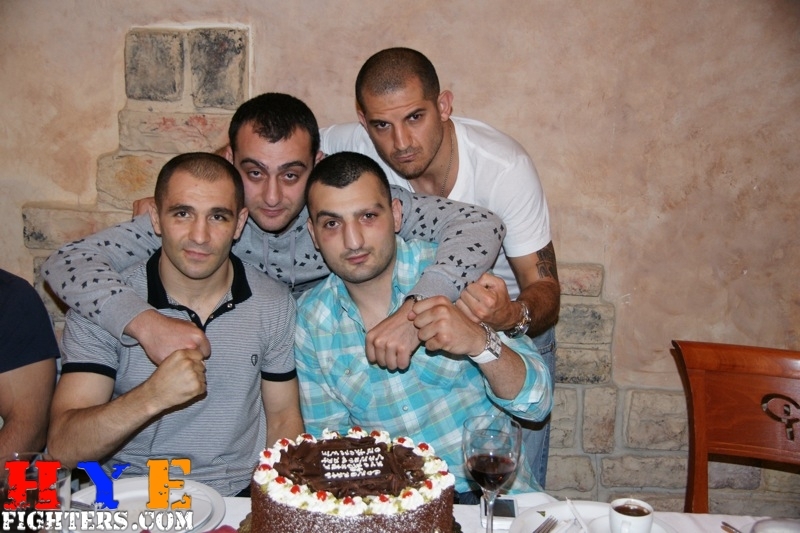 The boxers were very gracious in receiving the warm wishes of their friends and fans and in turn provided their heartfelt thoughts, “our victories are your victories” said Art Hovhannisyan and Vanes echoed the same sentiments. 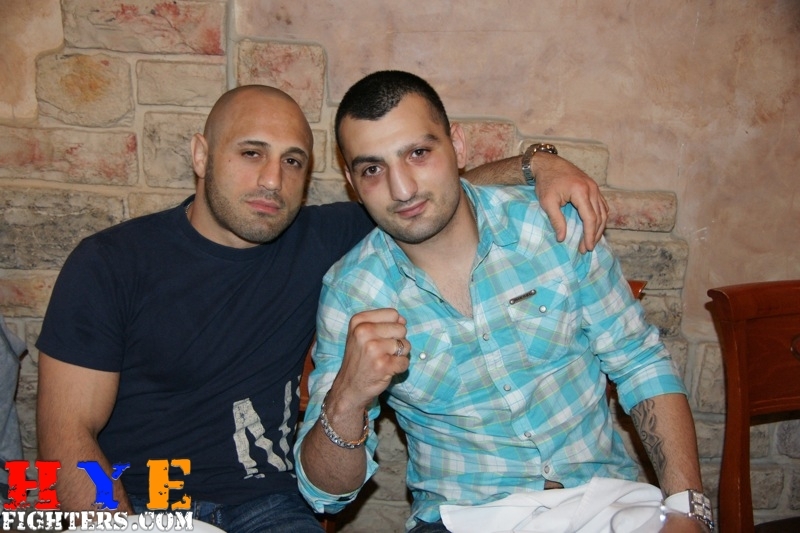 The night ended with well wishes for Manny Gamburyan on his upcoming UFC fight against Tyson Griiffin on June 26th and a promise to meet again for his victory celebration.